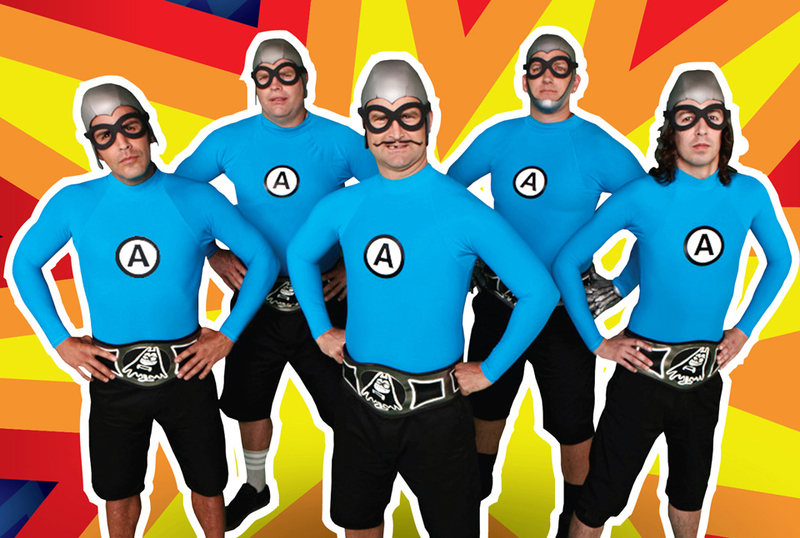 Get ready for a rockin’ good time when the Aquabats visit Delmar Hall! With hits like “Super Rad” and “Fashion Zombie!” it’s no surprise The Aquabats are back in the hotbed of St. Louis entertainment. The California-based band is perhaps most known for their matching superhero suits and masks, a persona they’ve kept since their start in 1994. Don’t miss The Aquabats’ comedic blend of music and crime-fighting when they visit Delmar Hall July 12. Tickets are still available by going to ThePageant.com.